Vincent Van Gogh is one of the first soul painters and his masterpieces call to me. On my visit to the little town in France, where Van Gogh painted until his death, are beautiful flowers and fields. 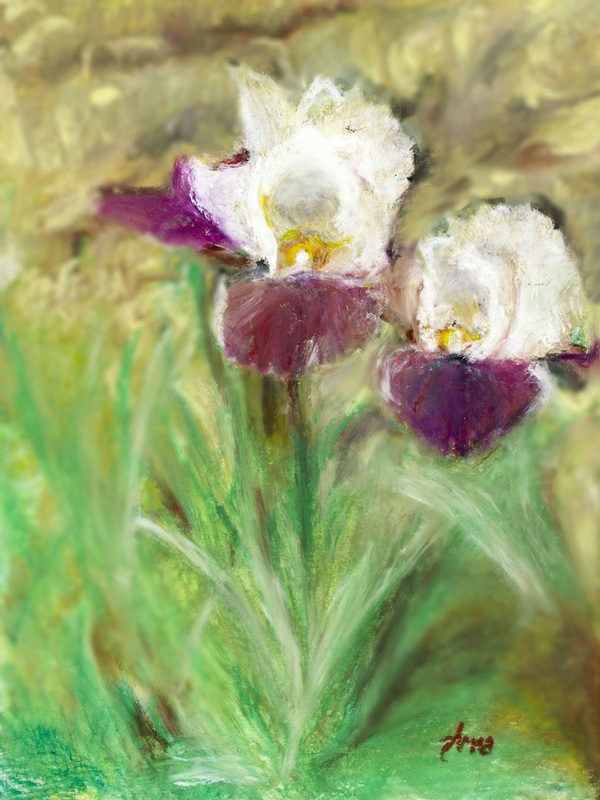 Filling the little cobblestone streets are irises, the subject of his paintings and mine. The iris represents simplicity and beauty, one of the true meanings of life.